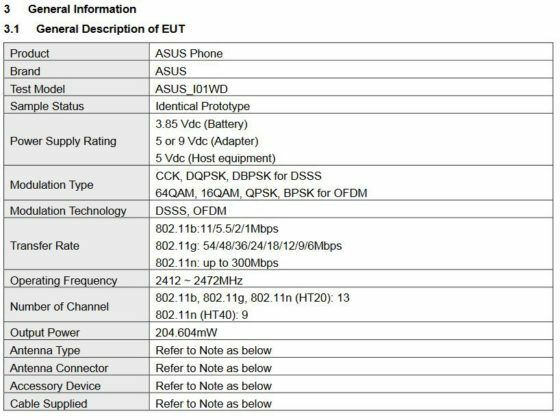 ASUS’ upcoming flagship ZenFone 6 smartphone bearing model number ASUS_I01WD had been spotted on the Geekbench and AnTuTu benchmark databases earlier this month, revealing some of its key specifications. 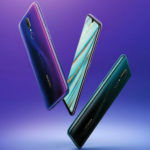 The smartphone is set to be officially unveiled at an event in Valencia on May 16, alongside other ZenFone 6 series phones. 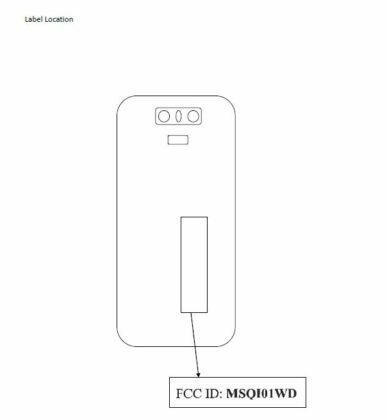 Ahead of its global debut next month, the same ZenFone 6 or 6Z variant has appeared at the FCC. 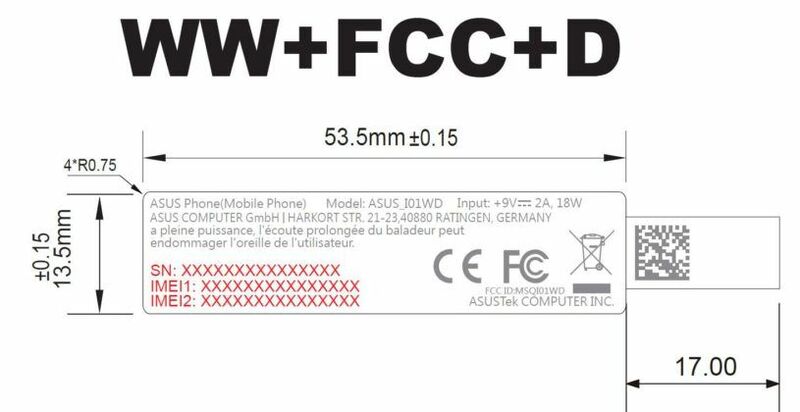 The FCC filings reveal the next ASUS flagship smartphone will only have 18W fast charging support. Most Android flagship smartphones launched so far this year offer 22.5W or higher fast charging. 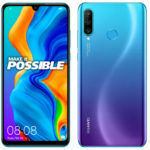 In fact, the current ASUS ZenFone 5Z also has support for identical 18W fast charging. Apart from this, however, the FCC filings do not shed any light on the key hardware specs of the ZenFone 6. The ASUS ZenFone 6 will have a 7nm Qualcomm Snapdragon 855 octa-core processor running under the hood, clubbed with 6GB of RAM. 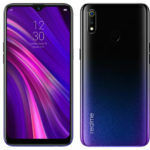 Since its predecessor is available with up to 8GB of RAM, we can expect the top-end ZenFone 6 variant to have 8GB of RAM and 256GB of internal storage. 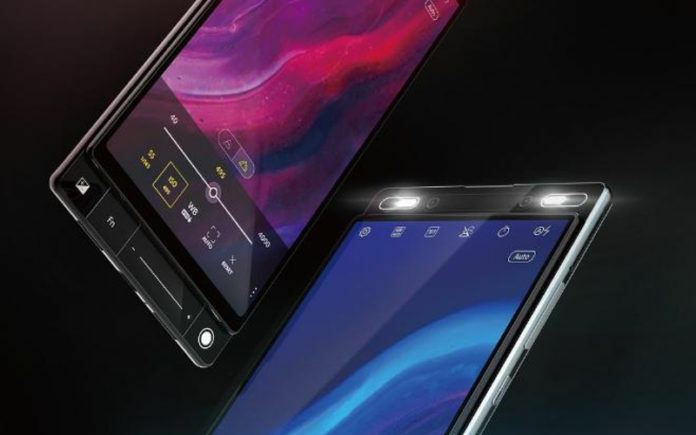 In keeping with the latest trends, the ZenFone 6 is expected to have a near bezel-less screen featuring a punch-hole cutout. 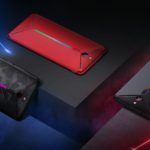 On the back of the phone will be a triple-camera setup, likely featuring a 48-megapixel primary sensor. On the software front, the upcoming ASUS flagship will debut with the latest Android 9.0 Pie operating system out of the box. 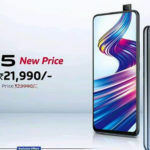 The ASUS ZenFone 5Z, which was released last year, still remains among the most desirable “affordable flagship” smartphones in the Indian market. We expect the ZenFone 6 or 6Z to be launched in India soon after its global debut in Valencia. As for pricing, the ZenFone 6/6Z is likely to start at somewhere around INR 35,000 for the base variant.